Every trading strategy, particularly those focused on technical analysis exploits any combination of the following factors: volume, price, and time. However, not always do you see one that gracefully, or so effectively utilize each to formulate a solid analysis of the next price action. 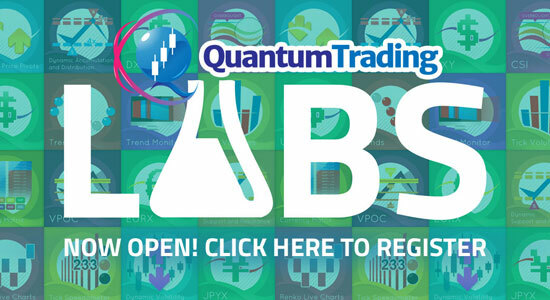 The Quantum Volume Point of Control, or VPOC indicator as we like to call it, amalgamates not one, nor two, but ALL THREE of these important aspects of trading in a most logical manner. Volume Point of Control Line – this is drawn as a single line on the highest volume of the High Volume Node in the timeframe and clearly defines the tipping point of sentiment. This moves dynamically and represents the fulcrum of market sentiment. If it is above the price action, then the current market sentiment is bearish. If it is below the current price action, then the current market sentiment is bullish. 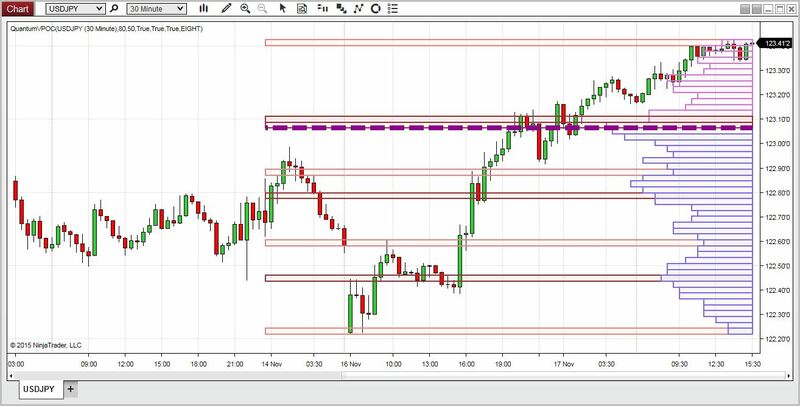 The VPOC Line reveals this balance simply, quickly and clearly allowing you to judge market sentiment with accuracy and confidence. 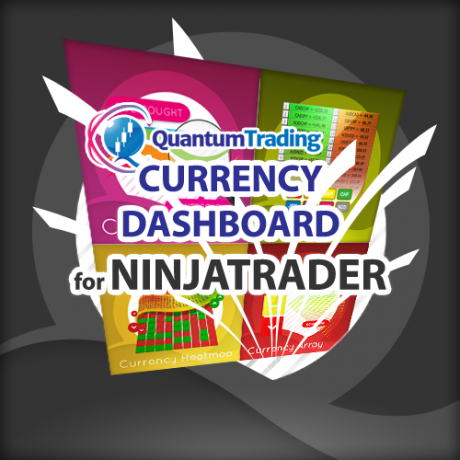 Open your NinjaTrader 8 platform and select a chart. In the Indicators window, scroll down to the QuantumVPOC indicator and click it to select the indicator. Once selected, click add in the Configured frame which will put it on the list of active indicators to be added in the chart. 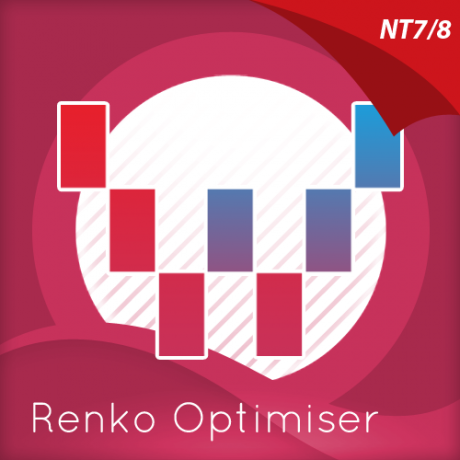 Before clicking the OK or Apply button to complete the indicator has a number of options which can be configured. You can click the Apply button at any time, and this will apply any changes you have made to the indicator without closing the window. This will allow you to see the changes you have made to the indicator, without closing with the OK button or the Cancel button. All of the user configuration is down on the right hand side of the Indicator window. These are the default setting when you first install the indicator to a chart. ShowSupportResistance – The support and resistance zones are displayed when this input is set to true, otherwise they are hidden. Its default value is true (checked). ShowVolumePointOfControl – The VPOC line is displayed when this input is set to true, otherwise it is hidden. Its default value is true (checked). ShowVolumeProfile – The volume profile is displayed when this input is set to true, otherwise it is hidden. Its default value is true (checked). SRColor1 – Support and resistance levels can either be High Volume Nodes (HVN) or Low Volume Nodes (LVN). This input sets the color of support and resistance levels that are projected from HVN. Its default value is Brown. SRColor2 – Support and resistance levels can either be High Volume Nodes (HVN) or Low Volume Nodes (LVN). 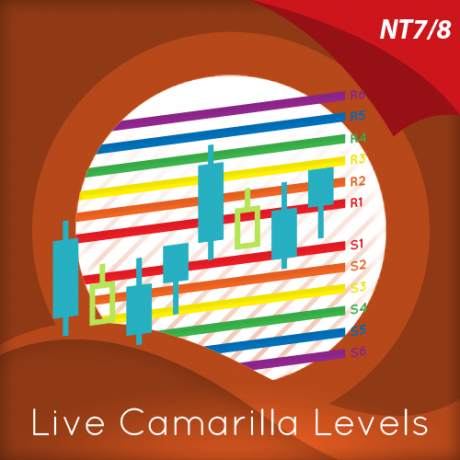 This input sets the color of support and resistance levels that are projected from LVN. Its default value is LightCoral. 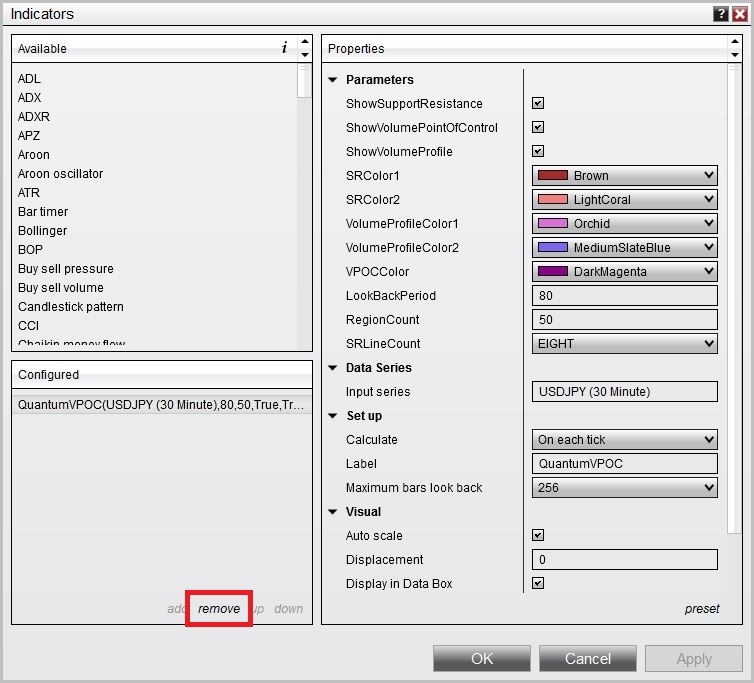 VolumeProfileColor1 – The volume profile is divided into two by the volume point of control. This input sets the color of the top half of the volume profile. Its default value is Orchid. 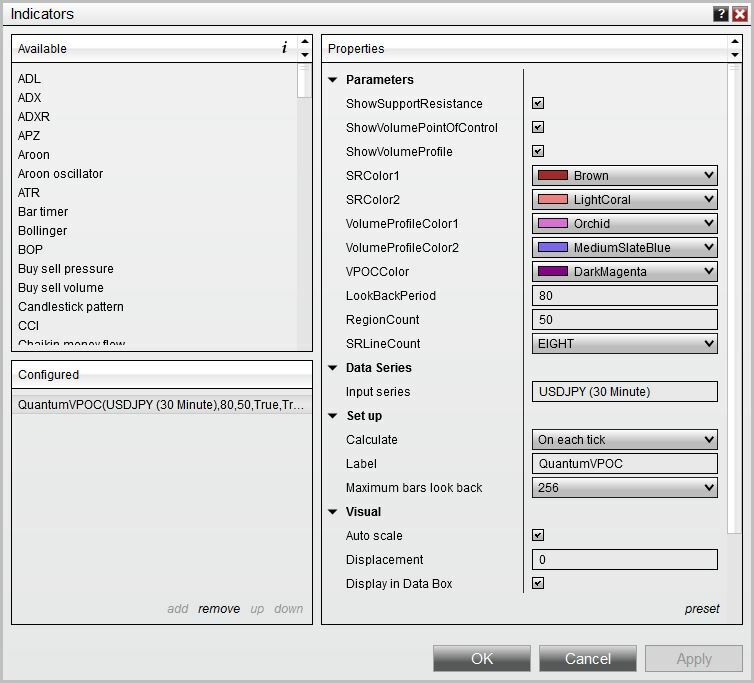 VolumeProfileColor2 – The volume profile is divided into two by the volume point of control. This input sets the color of the bottom half of the volume profile. Its default value is MediumSlateBlue. 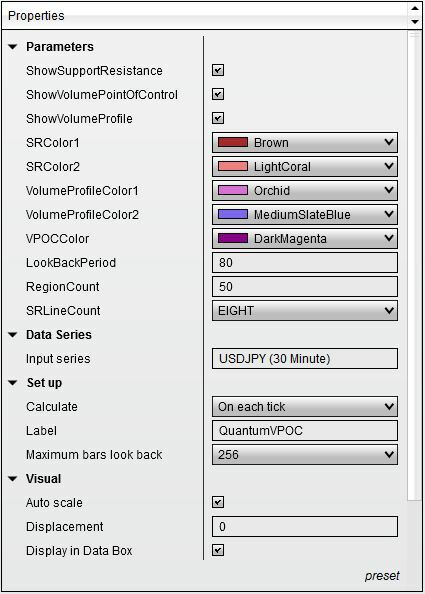 VPOCColor – This input sets the color of the volume point of control (VPOC). Its default value is DarkMagenta. LookBackPeriod – This input determines the scope of the indicator. 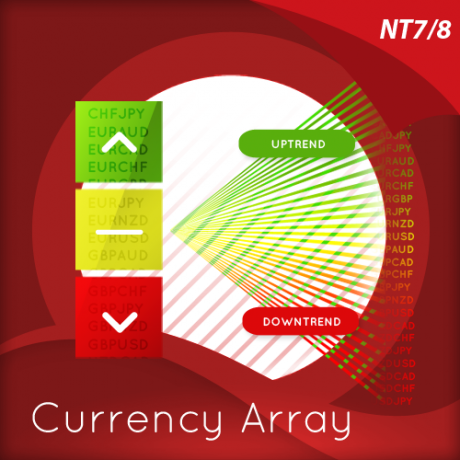 The objects generated by the indicator such as the support and resistance zones, volume point of control, and the volume profile will cover bars up to the set value of the period parameter. For example, the Period is set to the default value which is 80 bars. The indicator will calculate the volume profile from the 80th bar in the chart to the most current one. The support and resistance zones as well as the volume point of control will only be projected to the 80th bar in history. 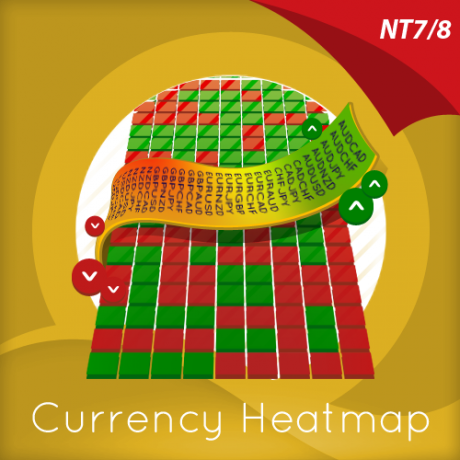 RegionCount – The volume profile the indicator generates is composed of several horizontal bars stacked on top of each other of varying lengths. The RegionCount input allows you to refine the definition of the volume profile by increasing or decreasing the profile’s number of bars. Increasing its value will make each bar of the volume profile narrower but increase in number. The support and resistance zones also become narrower but retain its number. Inversely, decreasing its value will make each bar of the volume profile thicker but decrease in number. The support and resistance zones become narrower but retain its number. Its default value is 50 bars. Input series – this shows the timeframe for the indicator and will be displayed according to the chart time. Label – this is the label which will display on the chart once the indicator is attached. Visible – this shows or hides the objects of the indicator. Please leave it checked to make the indicator visible. These are the steps to remove an indicator from a chart. 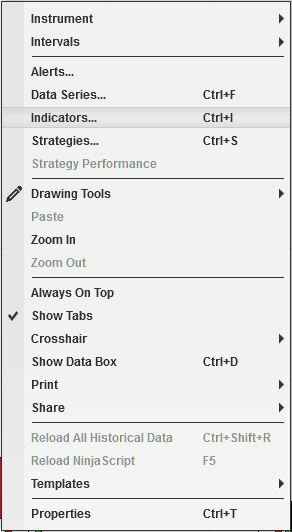 Right click on the chart then select Indicators from the menu. 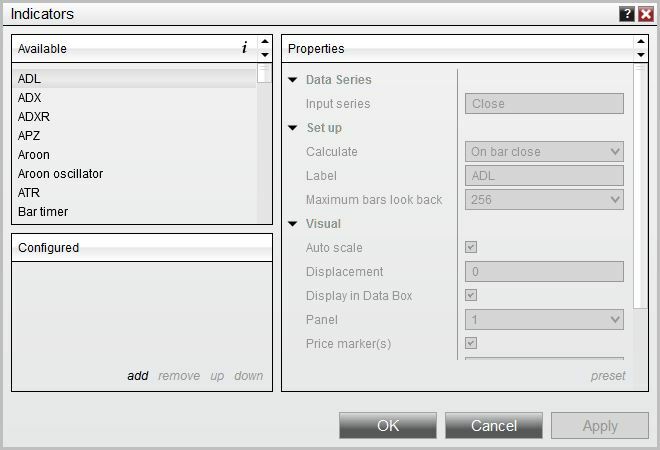 Select QuantumVPOC from the Configured frame and click remove. Click OK to confirm and the indicator should be unloaded from your chart.